HYDERABAD: One in every three consumers have consumed some form of Heat & Eat / RTE product in the past week. Velocity MR, a market research and analysis company, announced the results of their pan India study to understand the growing popularity of Heat-and-Eat/RTE (Ready to Eat) food products in India. The national study was conducted among a sample size of 2000 respondents and covered Hyderabad besides New Delhi, Kolkata, Mumbai, Bengaluru, Chennai, Ahmedabad and Pune. The study covered multiple demographics and observed that RTE consumption was highest among the employed consumers and in the age group of 26-45. The study also observed that the RTE consumption is higher among the female respondents in these metros, as compared to the male respondents. Most respondents confirmed that they preferred consuming RTEs in the form of snacks and the preference for vegetarian RTE foods was higher than the non-vegetarian RTE’s. While most respondents claimed that they like to consume RTE as and when required, the average consumption rate of RTE’s was observed to be fortnightly. 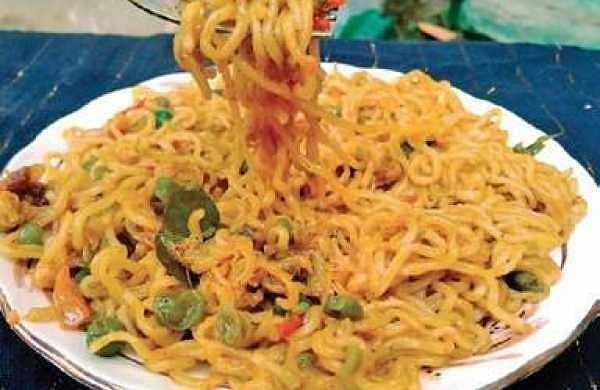 Brands like Maggi, Knorr, Amul, Chings and MTR topped the list of most preferred RTE brands. Jasal Shah, Managing Director & CEO of Velocity MR, shared, “Through our study, we have seen that the top three contributing factors to the growth of the RTE segment is time-saving (72%), good taste (62%) and convenient cooking (60%).